Dave McClure is the founding partner of 500 Startups, who have made over 1500 investments in the likes of Twilio, SendGrid, Intercom and Makerbot just to name a few. Prior to 500 Dave was on the investment team at Founders Fund, he also led the Facebook Fund Incubator and was Head of Marketing @ Paypal pre IPO. 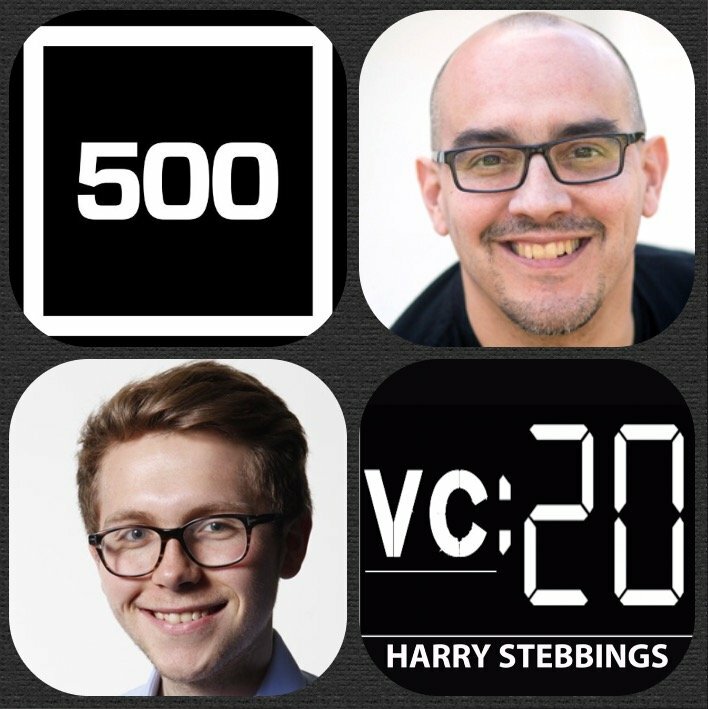 How Dave made his way into VC and came to found 500 Startups? Do you need unicorn exits to have significant venture returns? What is the 500 view with regards to the hit ratio of finding unicorns? How much ownership does 500 typically take? Does this allow Dave enough of a right to follow on in further rounds with such a small initial slice? How does Dave and 500 avoid the inherent signalling risk involved with their fund and accelerator? How prominent is signalling in today’s market? What did Dave think of Sam Altman’s statement on YC not accepting companies from other accelerators? How does Dave view YC companies? As always you can follow Harry, The Twenty Minute VC and Dave on Twitter here! Eve make 1 perfect mattress – made with 3 layer technology and next generation memory foam. It comes packaged in a beautiful box and arrives the day after you order. You get 100 nights to try it with free return pick-up – it really is the perfect mattress for everyone. Just go online to evemattress.co.uk and enter the code 20VC for £50 off. Everybody deserves the perfect start with Eve.